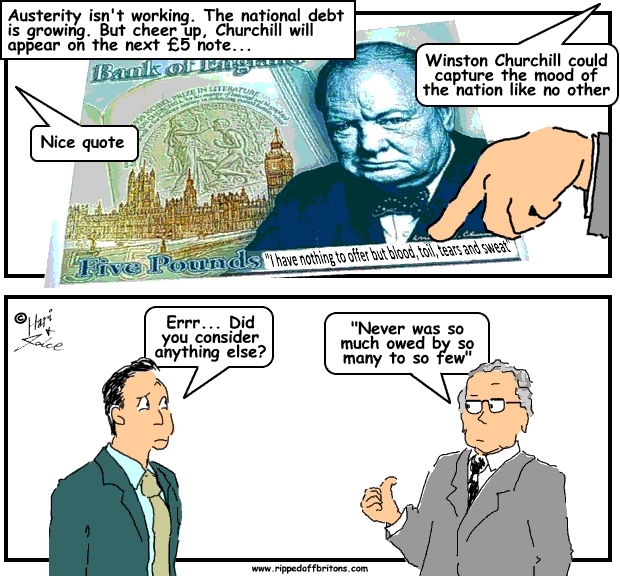 Outsourcing public services always saves money? False. Remember? !